Join More Than 58,932 Fiction Writers Transforming Their Manuscripts Into Stories That Change People’s Lives. 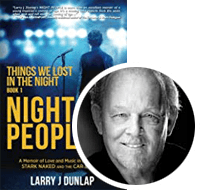 AutoCrit is a True Fiction Writing Coach – AutoCrit helps you hone your manuscript and fine-tune it for your chosen genre. Built for storytellers from the ground up, AutoCrit is the mentor that takes up where friends, family, and other beta readers leave off! 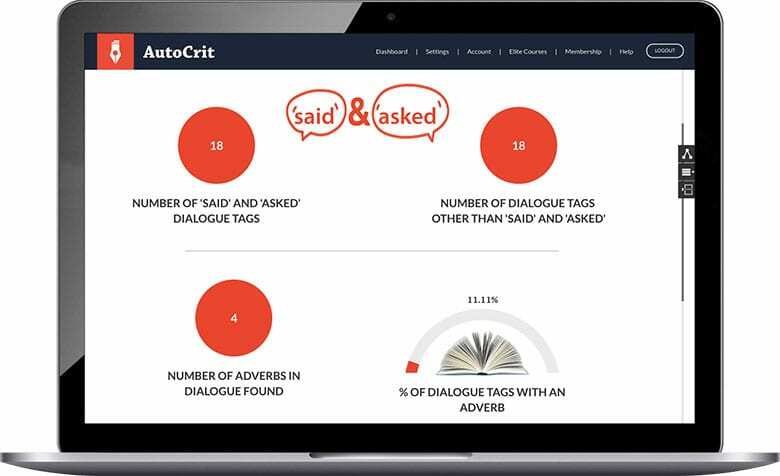 Exactly the Analysis You Need – With the click of a button, AutoCrit gives step-by-step recommendations for improving your manuscript in over 20 areas – categories like poor dialogue, use of adverbs, and relying on cliches – and guides you through the revision process. Instantly see the exact words, sentences, and paragraphs to review so you can polish your writing and feel confident in your book. 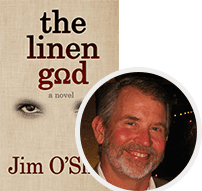 Publish a Story Readers Love – AutoCrit studies millions of published books, connects with top editors and agents, and works with authors just like you to understand what makes a successful book. 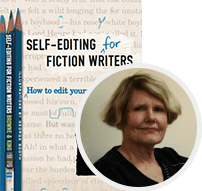 You get the power of this research wrapped into every recommendation so you can take the guesswork out of editing. Do you write like a famous author? Do you want to? When you become an AutoCrit member, you gain immediate access to an exclusive and powerful feature—the ability to compare your work to books by some of the most successful authors of all time. Select from Danielle Steel, John Grisham, Jodi Picoult, Sarah J. Mass, Issac Asimov, Suzanne Collins, Stephen King, Nicholas Sparks, and more for customized recommendations. Would you like to emulate your literary heroes? AutoCrit can show you how it’s done. AutoCrit understands your genre, something no other manuscript editing software does. The program takes its editorial cues from the novels you want yours to sit next to on bookstore shelves. Simply select your genre and your results will be updated. Whether you write Romance, Sci-Fi, Mystery, Young Adult, or Short Stories, AutoCrit helps you infuse your manuscript with style and create vibrant prose that connects with your readers. We worked with editors, agents, and bestselling authors to determine key elements of a successful book. Then we researched and categorized millions of published works of fiction and used computer technology to create a benchmark. Every time you use AutoCrit, it automatically suggests improvements in more than twenty different areas. 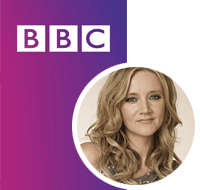 Better yet, the suggestions are based on the ingredients for publishing success used by bestselling authors and trusted by agents, editors, and publishers. No matter the time of day or stage of writing, AutoCrit is always at your side. Access AutoCrit from any internet enabled device. AutoCrit provides step-by-step recommendations for improving your manuscript in over 20 areas and guides you through the revision process with the click of a button. 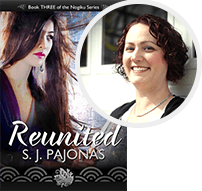 It’s the mentor that takes up where friends, family, and other beta readers leave off! AutoCrit saves you time and money by automating the most tedious editing tasks so you can rock your revisions. 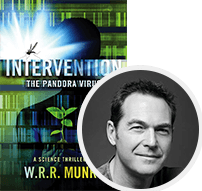 Dialogue is one of the most important aspects of your manuscript. Nothing pulls us into a story faster than when characters start talking to one another, yet crafting compelling dialogue is an art some writers struggle to master. AutoCrit identifies excess dialogue tags so you can eliminate the “he said/she said” tags when your reader already knows who’s talking. The software also calls out adverbs (those pesky -ly words published writers, editors, and agents loathe in excess) in dialogue tags so you can take your prose from purple to polished in one smooth sweep. Pacing is tricky. Churn along at breakneck speed, and you exhaust your reader. Take your time, and you risk boring them. Our Pacing and Momentum review identifies long paragraphs so you can trim, revise, and improve clarity. It also highlights slower-paced paragraphs, helping you ensure they aren’t placed too close together or showing up right in the middle of action scenes. AutoCrit will even identify problems at the sentence level. Too many sentences of the same length become boring. The software analyzes the length of every sentence in your text and pintpoints problem areas where you may lose your readers’ attention. A graphical overview helps you make quick adjustments. 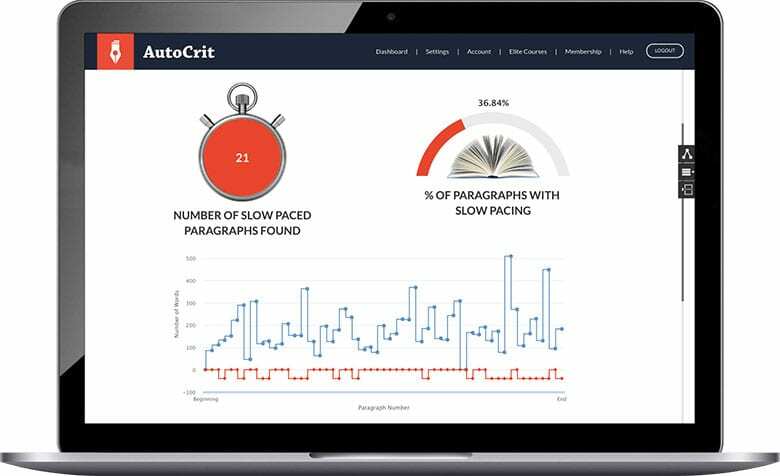 When you run AutoCrit’s Summary Report on your manuscript, we’ll give you an overall score based on the number of areas the software suggests you should consider revising. The higher the number, the fewer revisions you need to make. As you edit, re-run the Summary Report and see your score climb. You’ll feel empowered to create your best work. 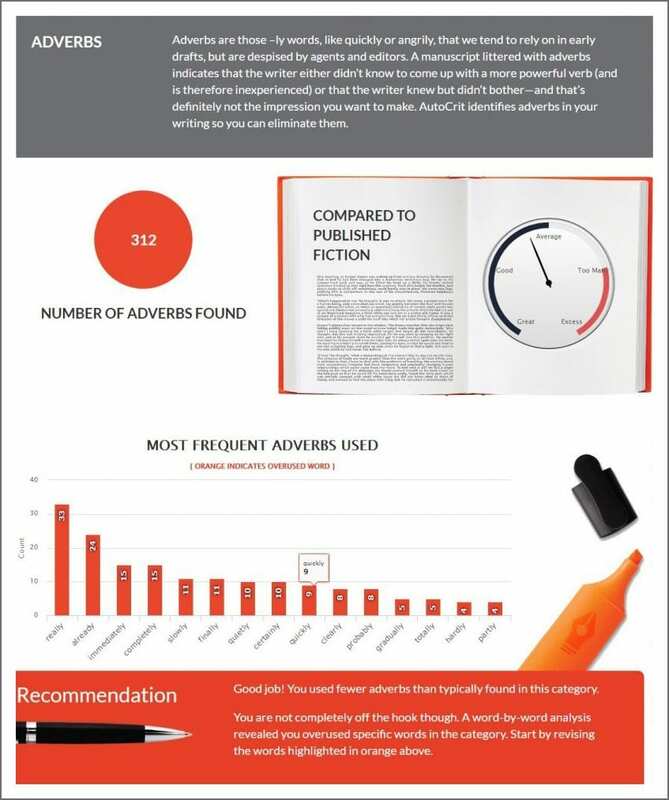 AutoCrit will show you not only how many adverbs you’ve used, but identify whether you’ve used too many compared to published books in your genre. Is “really” your adverb nemesis? AutoCrit will pinpoint the issue and help you eradicate all those extra “reallys” in one quick pass. Are all those “thats” necessary? The editor will ferret out the fluff words cluttering your text. You’ll easily take your manuscript from hard-to-read to clean-and-crisp. AutoCrit spots clichés so you can make certain your writing is original. If you’ve accidentally defaulted to a phrase that’s been used many times before, the software will identify it so you can keep your prose fresh. Repetition can be hard for writers and even human editors to spot. 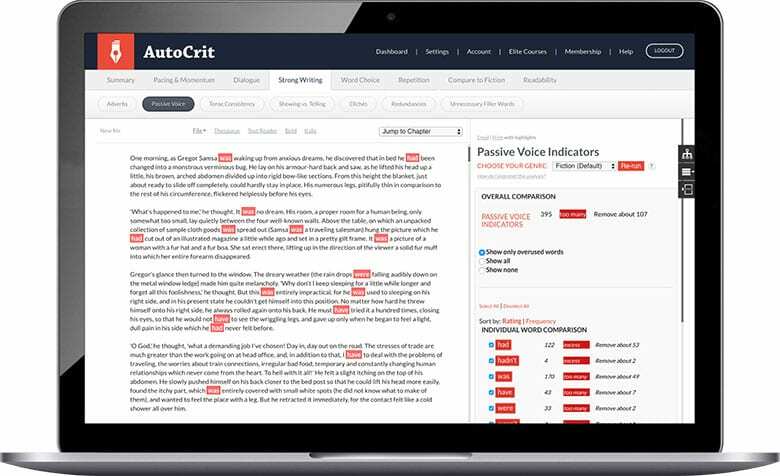 AutoCrit searches your manuscript to find areas where you’ve used the same words and phrases too close together so you can weed them out and keep your writing fresh. Focus your editing in each category with a target number of words to remove. Know exactly what words to focus on first. No other system comes close to providing this level of detail! Save time by clicking on a word or phrase in the Analysis Sidebar to jump your cursor right to the next instance. Share your text (with or without highlights) with a beta reader or editor with the click of a button! Dig deeper into the the craft and mindset of revision every week. Learn expert tips on how to create a page turner, write better dialogue, edit the major plot points, avoid the biggest Chapter One pitfalls, and more! 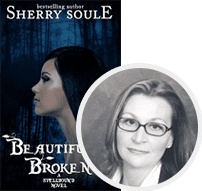 Published authors, agents, and professional editors share insider information on the entire process of writing, revising, editing, publishing, and marketing a successful book. When your ready to go to market with your book, AutoCrit is behind you. We’ll spotlight and share your book release with the AutoCrit community. Special rewards each month to keep you motivated. Only for Elite Members! Q: Who would benefit from AutoCrit membership? A: AutoCrit is specifically designed for fiction authors who want to cut down the time and stress involved in producing a professionally edited manuscript, without compromising on the quality of their work or their creative vision. Q: I already have a human editor I trust with my work. Would AutoCrit still be helpful? A: Yes! When you revise your draft with AutoCrit first, you’ll give your editor a much cleaner manuscript. That means he or she can stop focusing on nitty-gritty details like how many adverbs you’ve used (almost always too many) and start looking at the bigger picture, helping you tune your storytelling to perfection. We love human editors (in fact, quite a few use our software! ), so it’s our goal to make sure you have the best, most rewarding experience working together. Q: I’ve worked hard to develop my voice as a writer! Will AutoCrit take that away? A: Absolutely not. AutoCrit produces recommendations based on style guidelines and trends in published fiction, but you’re always in control as the author. There are no hard rights or wrongs, here, so simply ignore any recommendation that doesn’t work for you. Q: What if I get stuck figuring out the features of AutoCrit? A: For the best possible user experience, AutoCrit includes a full suite of guides for its features, explanation of how to interpret each analysis and dedicated support via email. Not only that, but AutoCrit members also gain access to helpful explainer videos and regular custom articles on the craft of writing. Q: What kind of tech do I need to use AutoCrit? A: AutoCrit is an online web-based software. You can use it from any internet-enabled device, though a laptop or desktop PC/Mac is recommended. Q: What if I’m not ready to edit yet? A: The real question is: Why aren’t you editing already? Whether you’re a pantser or a planner, with AutoCrit you can edit chapter by chapter, improving as you go. 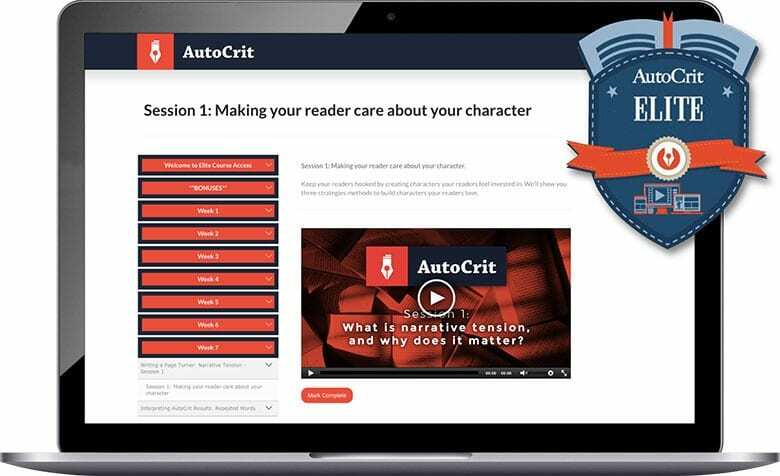 As your proficiency increases thanks to AutoCrit’s feedback, you’ll find yourself naturally optimizing those later chapters – giving you less and less to fix. By the end, you’ll have a completed manuscript that’s already in impressive shape… and in half the time! Why drag the process on by waiting? You’ve got more stories to write, and your fans want to read this one yesterday! Q: What’s the deal with the guarantee? A: This is a no mess, no fuss zone – we want you to be satisfied with your purchase. If you find AutoCrit isn’t for you, just let us know within your first 60 days of use by emailing [email protected] and your request will be swiftly processed. Q: What makes AutoCrit different to the likes of Grammarly and ProWritingAid? A: It’s really apples and oranges. Tools like Grammarly and ProWritingAid are generalists. They cater to all kinds of people doing all kinds of writing, from business to academic to creative. AutoCrit is a tool for specialists. We’re 100% focused on the needs of fiction writers and authors. AutoCrit helps fiction writers quickly and easily refine their work by providing the most relevant, impactful feedback. 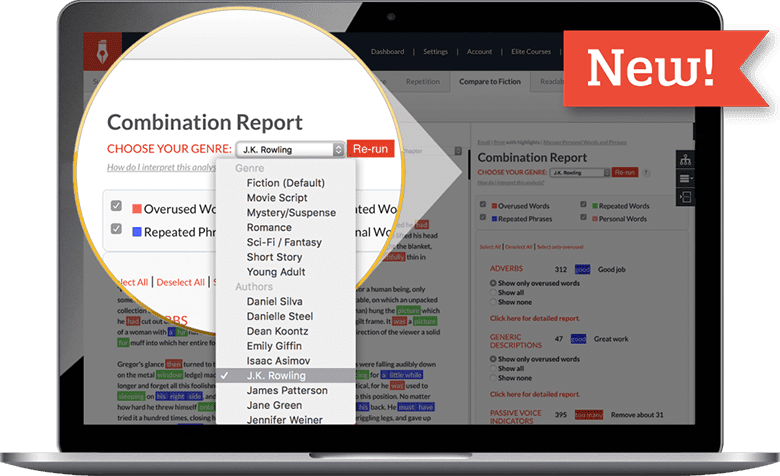 The software dynamically adjusts your editing guidance based on data from millions of published books across many different genres and even lets you compare your work to published fiction by bestselling authors. Q: Did you REALLY scan millions of books to feed the AutoCrit Algorithm? A: YES! Literally millions of complete, successful published novels have been scanned and fed into AutoCrit software – the only one like it on the market. AutoCrit goes beyond the guidance found in style manuals and editing guides. 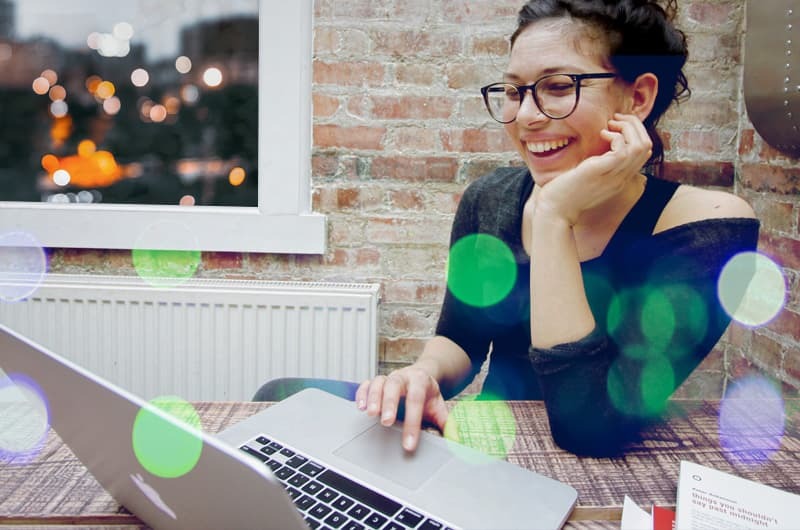 Creativity meets technology in this real-world data, smartly applied for your benefit. With AutoCrit, you can compare your work directly to real, published fiction from some of the top published authors and in genres such as Mystery/Suspense, Fantasy, Sci-Fi and Romance. 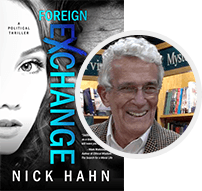 With a mere couple of clicks, you can see how your writing compares to these standards – then tweak it as necessary to obtain the best chance at a successful, critically acclaimed novel… and the career to match. 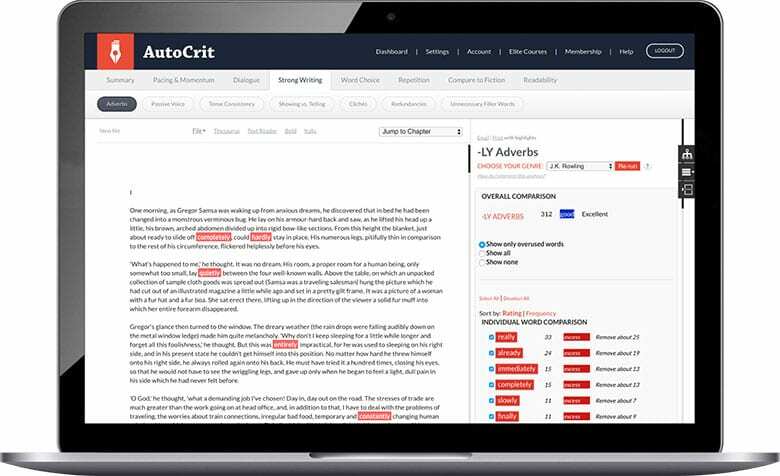 Access to AutoCrit’s proven, easy-to-use online editing tool based on research of millions of books. Highlight key elements agents and editors look at when reviewing your manuscript. Limited to 1,000 words at a time. No risk startup – Only $1 for the first 14 days! Open up the full suite of functionality! Comparison to best selling authors like Stephen King, J.K. Rowling, James Patterson, and more. Genre filtering (Romance, Sci-Fi, YA, etc). 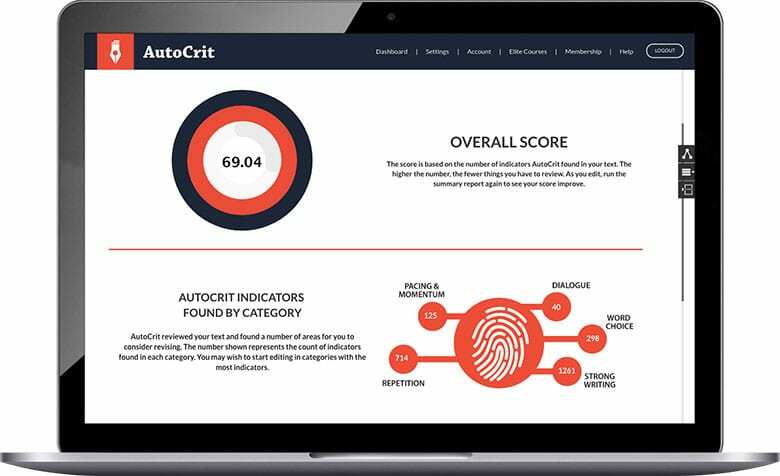 AutoCrit Score and fully customized reporting. Courses that dig deeper into the craft and mindset of revision and publishing a book. Tips and tricks from published authors, agents, and professional editors. 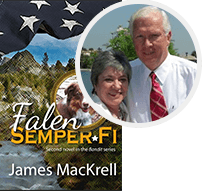 An Author Spotlight opportunity when you publish your book. Special surprises every month to keep you motivated! Get off the couch and start editing your story today!